We've not long completed installing our new wifi system - which now covers all the lodges and caravans with a strong signal. This replaces the older system that used domestic equipment and was forever going wrong! 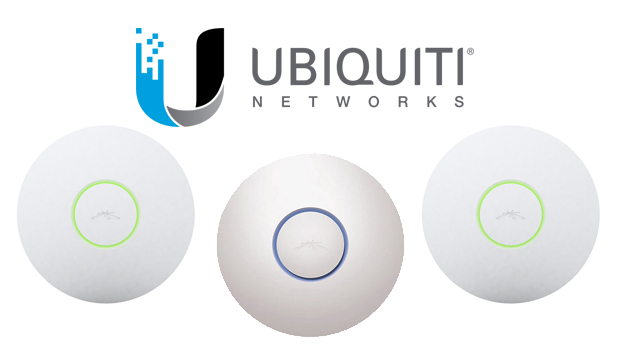 For those that are interested the network is based around a state of the art system from Ubiquiti - and uses a combination of wireless relays, recent mesh technology and a backbone of Cat6 ethernet cable. To log on guests are issued with a time-limited personalised code that safely firewalls you away from everyone else - and they from you - in other words a far cry from the inadequate security offered at many cafes, supermarkets and hotels. Access is free for all guests. Since 'switch on' this new network has measureably demonstrated 100% 'uptime' - apart from the very occasional power-cut!